The 1970s were a time when many people were focused on women’s rights. 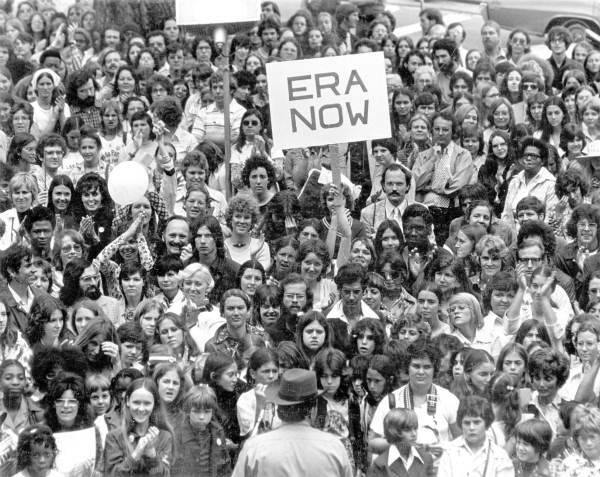 The Equal Rights Amendment was being debated in state capitols across the United States, having been ratified by Connecticut in 1973. 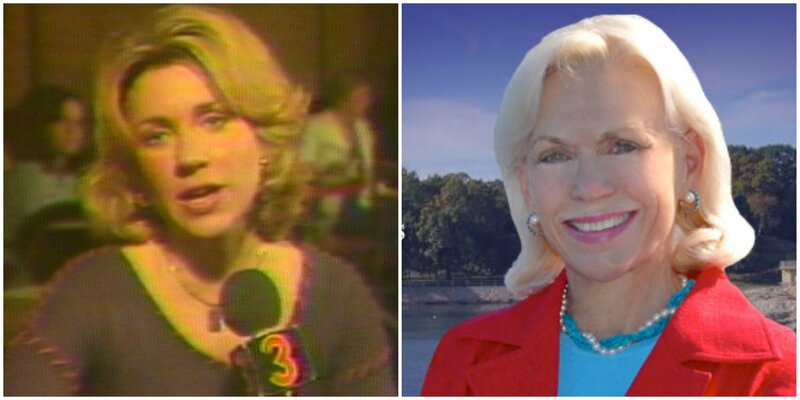 This week’s Face the State flashback provides an amusing snapshot into what some women were thinking. On Mother’s Day week 1977, we sent reporter Lonnie Reed, now a state representative, into a place where women now were partaking in what had long been male dominated leisure time; a strip joint. These ladies were the customers and the men were the entertainment. This took place at the Pompeii Lounge in East Hartford which later became Kahoots. According to Reed’s report, this was a relatively new phenomenon. She interviewed one of the men who stripped down to a G-string (I’m surprised we could air that in ’77) and the women who were cheering him on. You’ll definitely find this flashback interesting and revealing.